What's the Ideal Exhibition with Hervé Tullet? Watch the first episode in exclusivity! 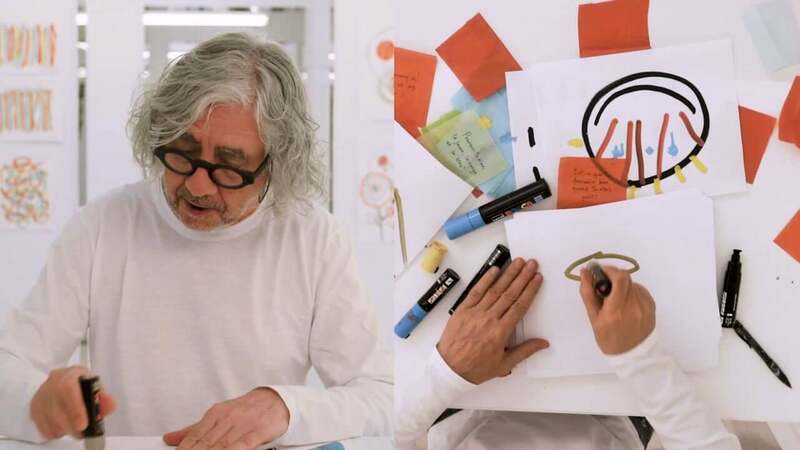 How ideas comes to Hervé? 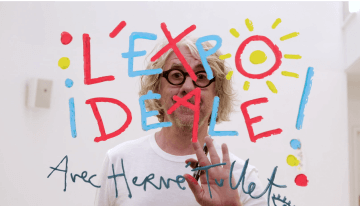 What is the Ideal Exhibition with Hervé Tullet? 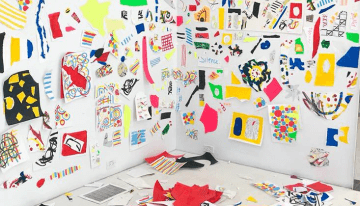 The Ideal Exhibition with Hervé Tullet invites young and old to unleash their creativity! 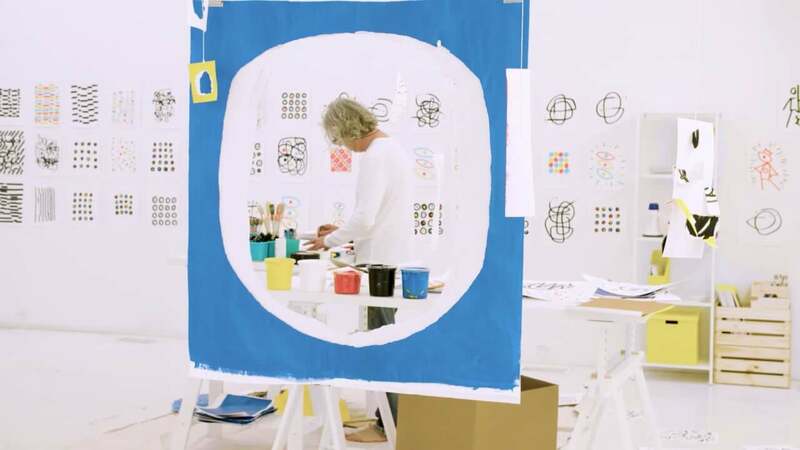 Hervé Tullet, an artist of playful and uninhibited creations, orchestrates this project with his favorite tools: colors, paper, brushes, scissors… and by sharing his passion, he invites the public to create their own Ideal Exhibition! The power of creation doesn’t lie in aesthetics, but the creative process, in which moving from idea to action generates real surprises for the eyes. And from these revelations emerges an enthusiasm, an energy. The Ideal Exhibition offers an abundance of varied proposals to take and do, playing to create. It’s a space for experimentation. Join the movement! Get inspired by the videos to create… then share your creations. A simple way to participate in this collective mosaic is to share photos and videos on your Instagram account, using the hashtag #idealexhibition. Once shared, you can see your Ideal Exhibition displayed in a mosaic, among those created by others in the community.